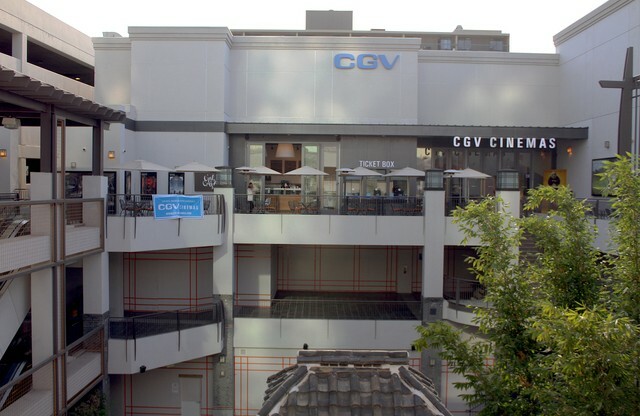 CGV Cinemas in Koreatown is the first American branch of the South Korean multiplex chain. The theater regularly plays a mix of US and Korean motion pictures. Parking: CGV parking available at the Madang site through an entrance on Manhattan Street. Parking tickets validated by CGV grant 3 hours of free parking at the Madang parking complex. Please arrive early to access parking. Otherwise, pay lots are available in the surrounding areas.